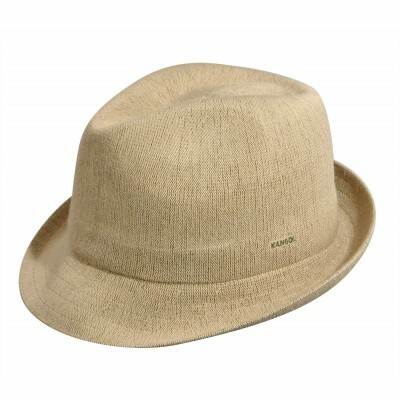 Get ready for summer with this trilby hat! 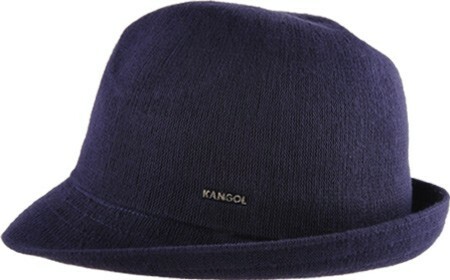 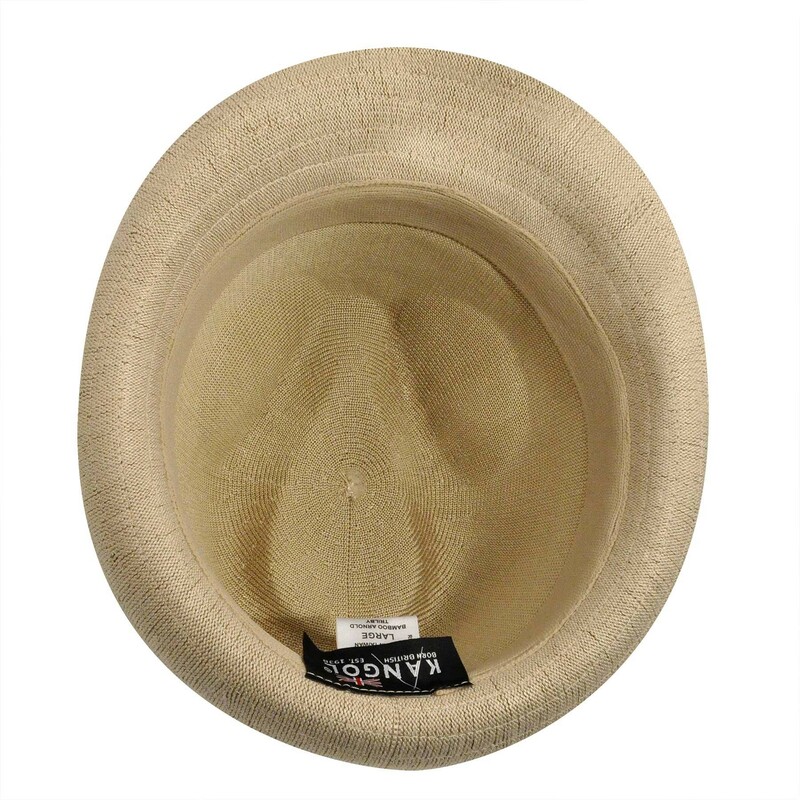 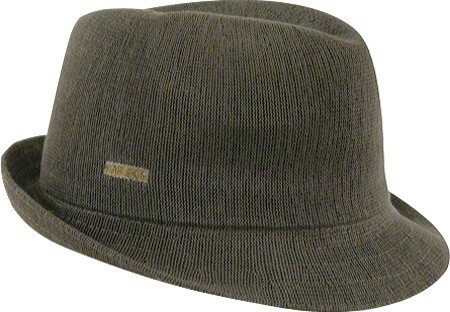 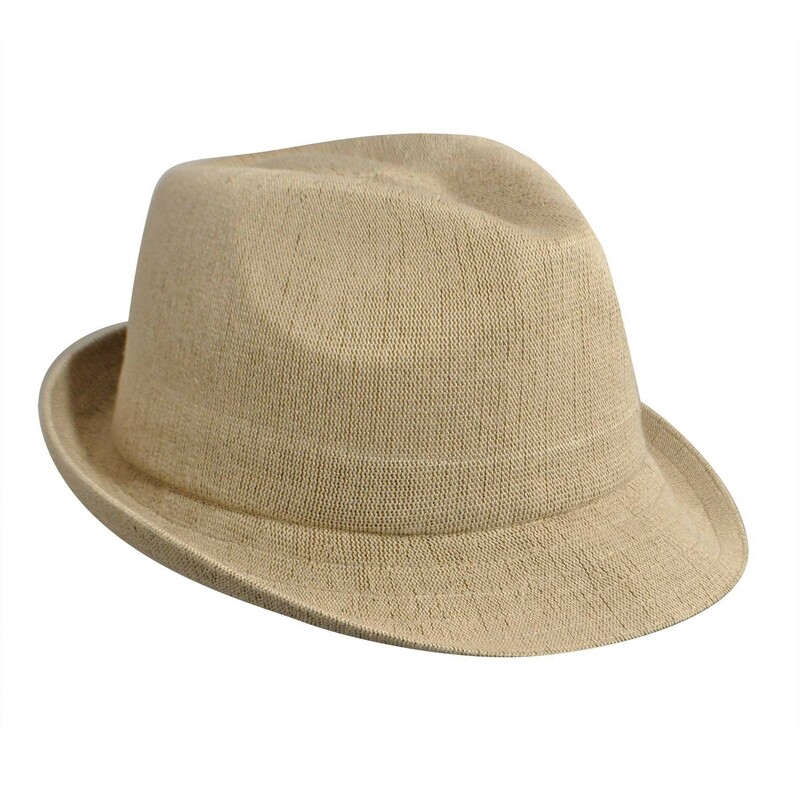 The Bamboo Arnold Trilby has a classic, stingy brim design in environmentally friendly bamboo. 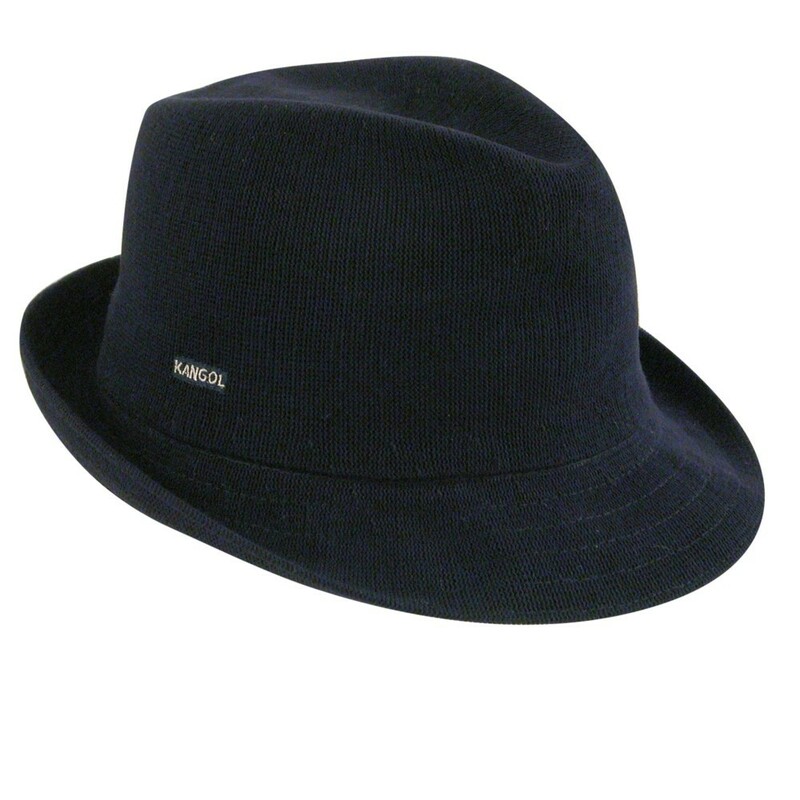 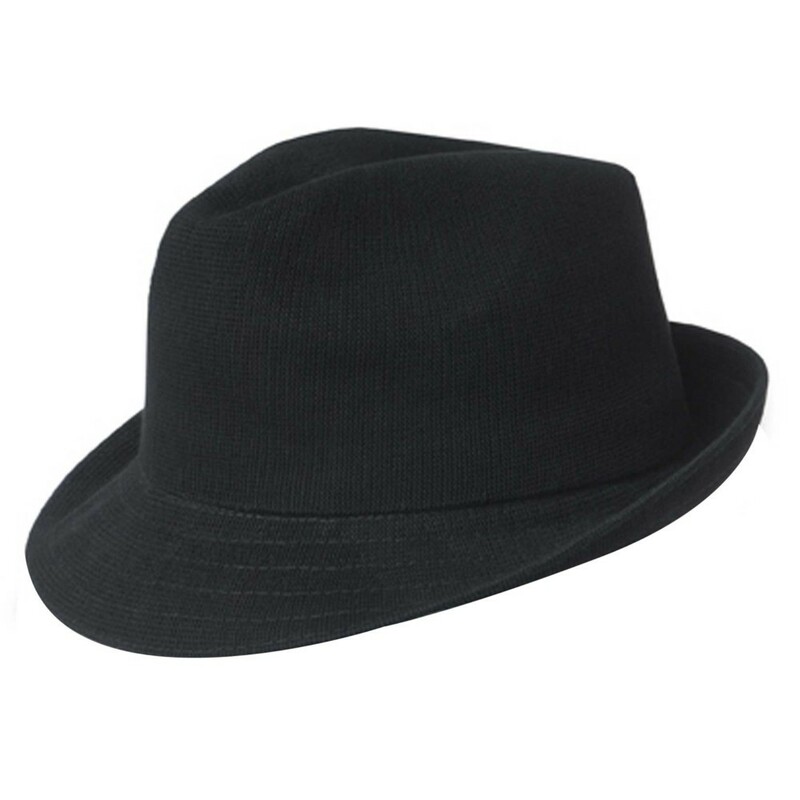 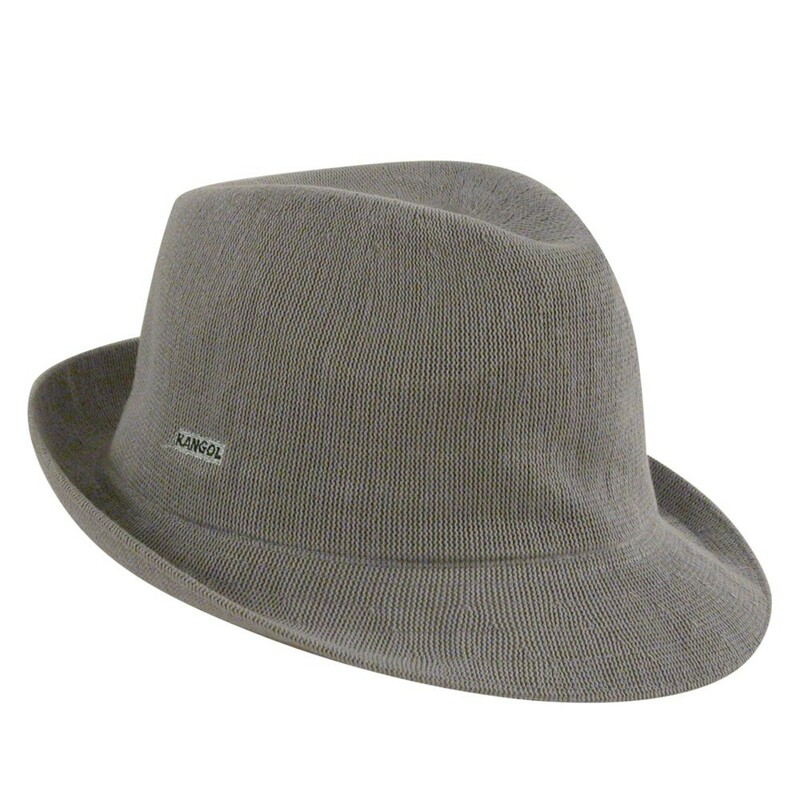 Don yourself with head-to-toe style by topping off your look with this lightweight fedora.